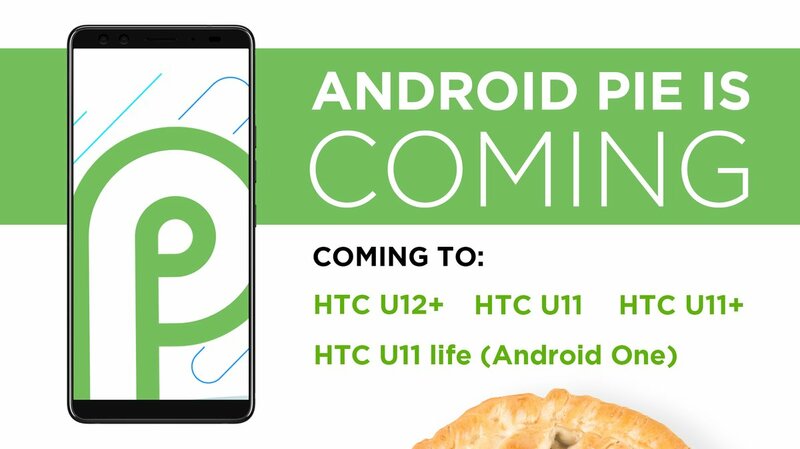 HTC has finally made a comment about the trending Android 9.0 pie update on various devices. Four of their phones to have the latest Android 9.0. HTC officially announced this update will be rolling out on their twitter page. 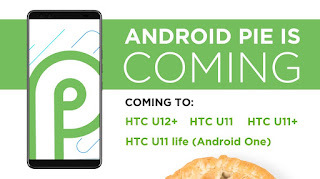 They said HTC U12+, U11+, U11, and U11 life Phones will get the Android one delicious Pie update. From what was stated above, we can see that this year's U12+ is the first on the list along alongside the U11+, U11 and U11 Life. Also, we are told that timeframes for roll-out will be announced in due course since there aren't any specific timeframe for the updates. The phones schedule will be published soon.